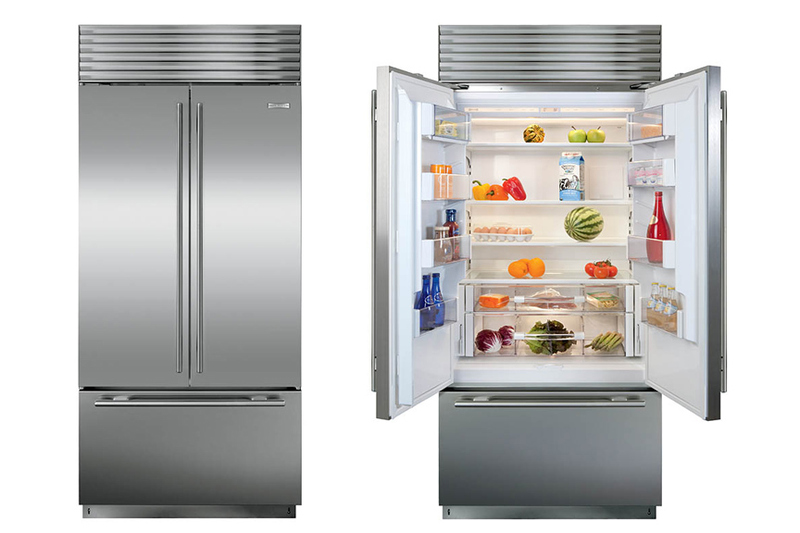 The French Door refrigerator has two doors placed side by side with a freezer unit on the bottom giving it a sleek and industrial look. 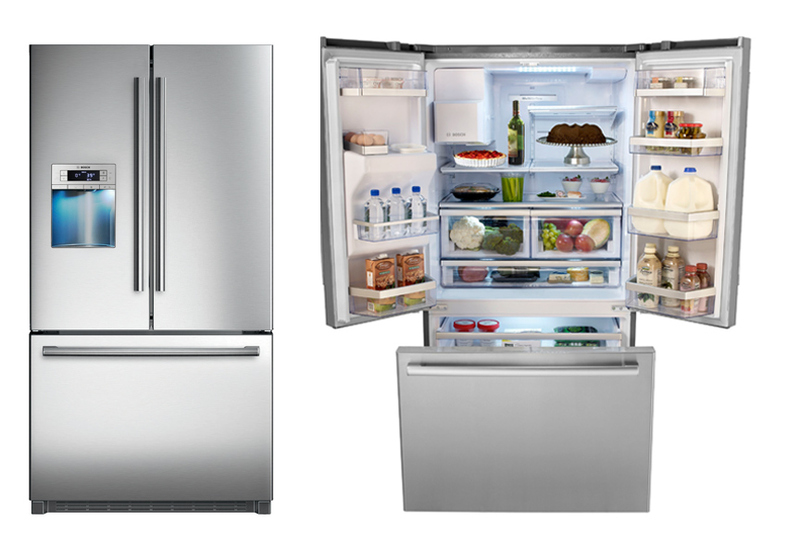 Frequently used items are at a convenient height when opening one of the fridge doors. 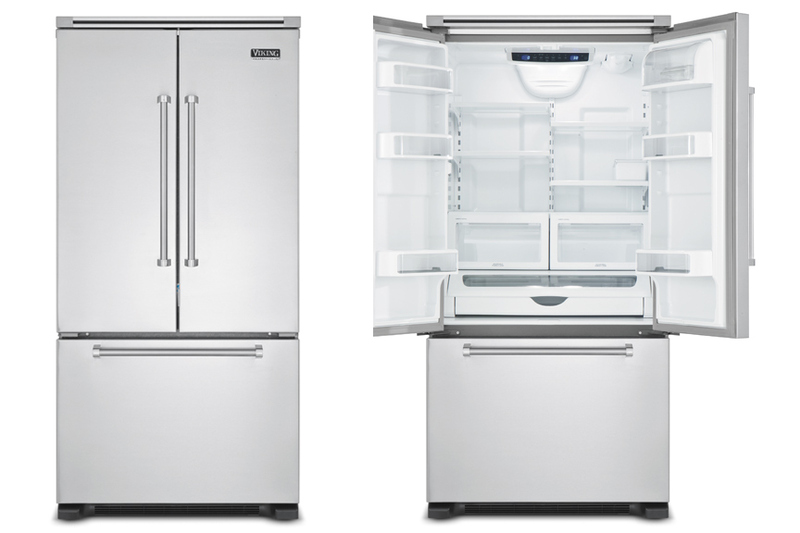 Flexible storing options can allow for a party platter to safely be kept without rearranging the entire fridge, carefully stacking other items to make room. 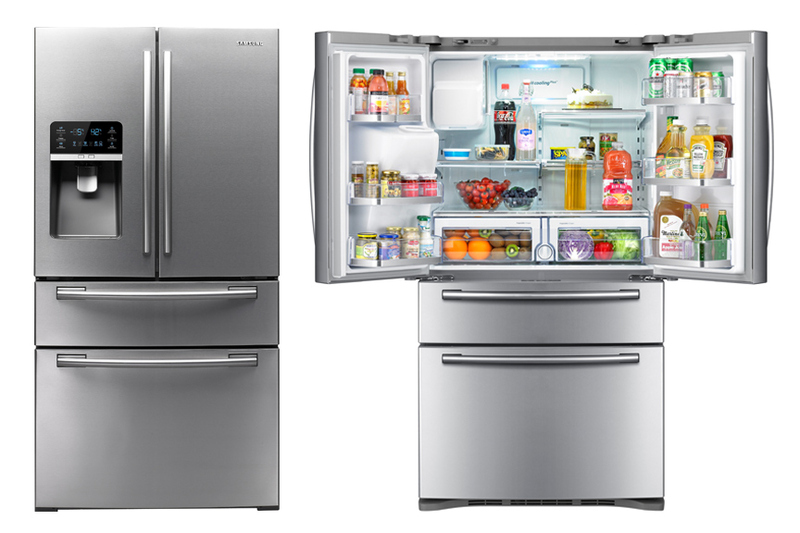 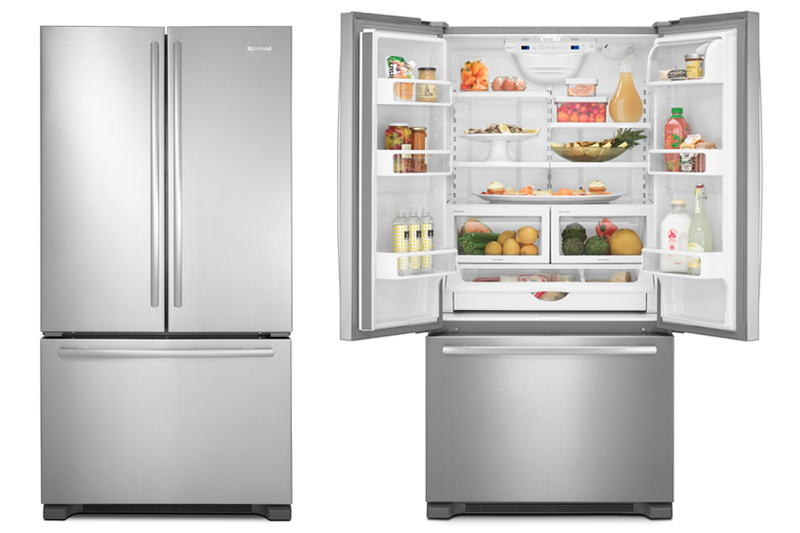 Not only does the fridge have a stylish look, but also it is energy efficient ,keeping more cold air inside because you only open one door at a time.